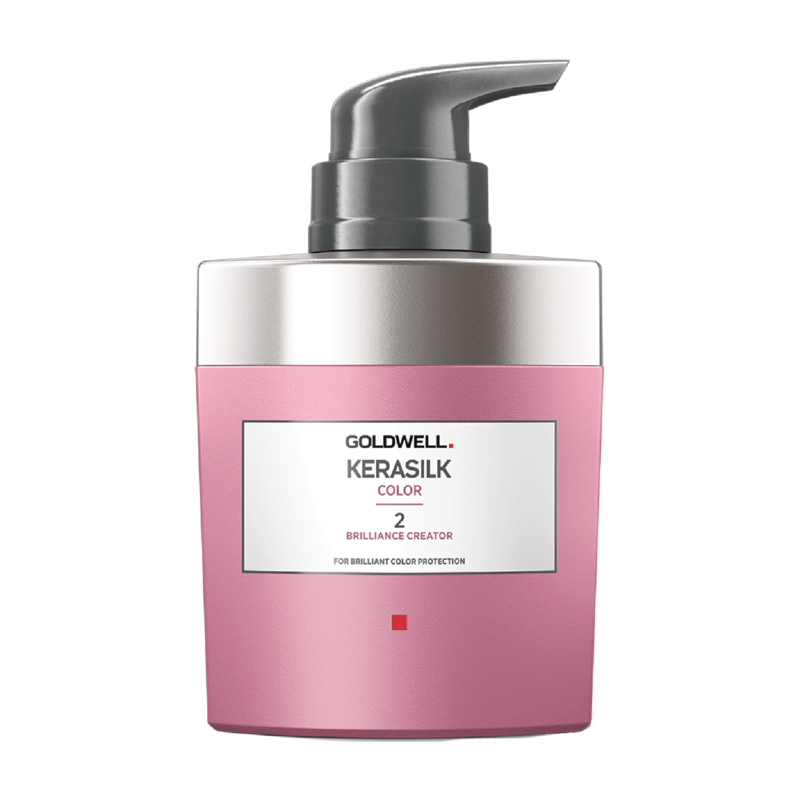 Kerasilk Brilliance Creator creates brilliance from within, locks and anchors color dyes and the Low-Molecular Keratin Blend inside the hair. Closes and neutralizes the cuticle providing long-lasting hair strength and protection from mechanical damages. Provides long-lasting hair strength and protection from mechanical damages.